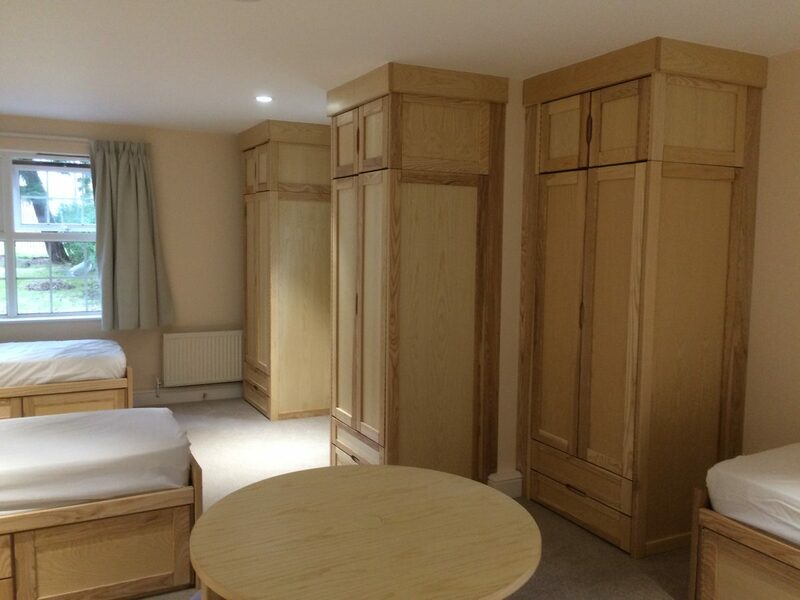 ETB have been supplying furniture to Downe House School for well over 15 years and over recent years have supplied furniture for the newly built or newly refurbished Lower School Boarding Houses; Hermitage, Hill and Darwin, which were opened in September 2015. 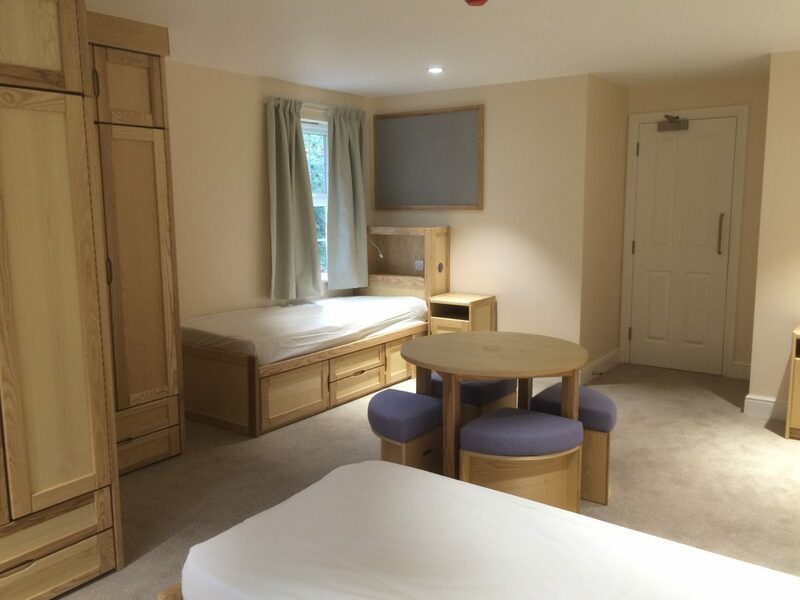 Over the course of the last two years Downe House has carried out a complete refurbishment of York House, with all four wings of the sixth form accommodation being updated to a high standard offering exceptional boarding facilities for students. ETB assisted the school by having the design team complete a full site survey of the relevant buildings and provide detailed drawings of proposed furniture and room layout options for consideration. Some products were designed with the schools specific requirements in mind to help create an environment ideal for students in terms of practicality and aesthetics. 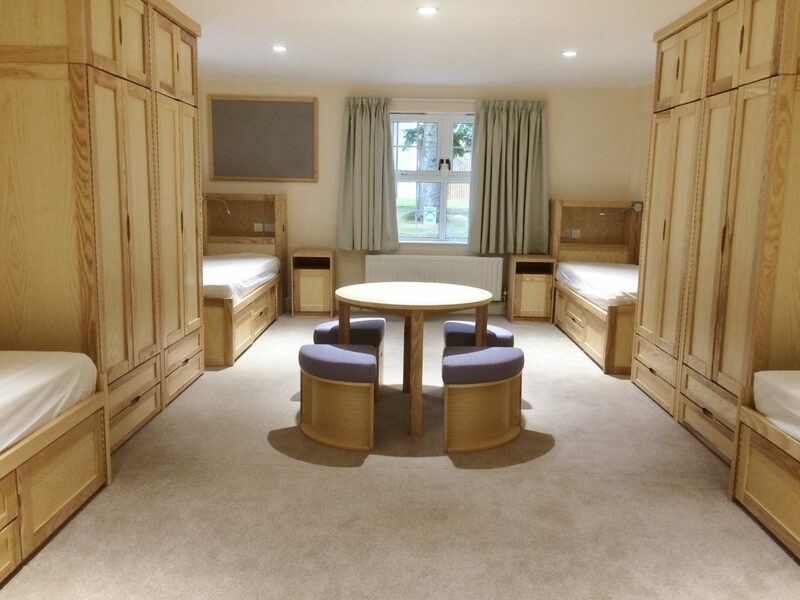 Downe House were the first school to have received newly designed ETB tables with upholstered stools providing an area in the lower school boarding houses for students to study. 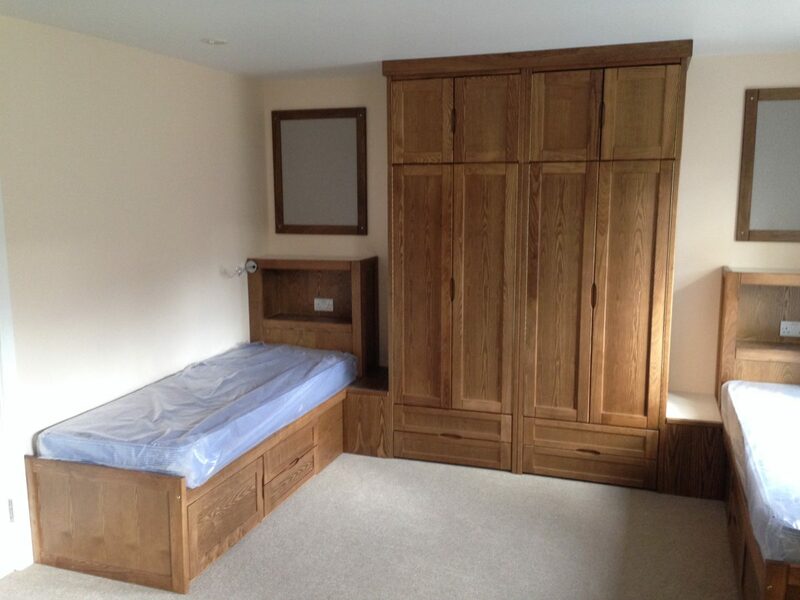 The senior houses have features such as stained furniture and blackboard paint to some doors; providing an area for older students to personalise. 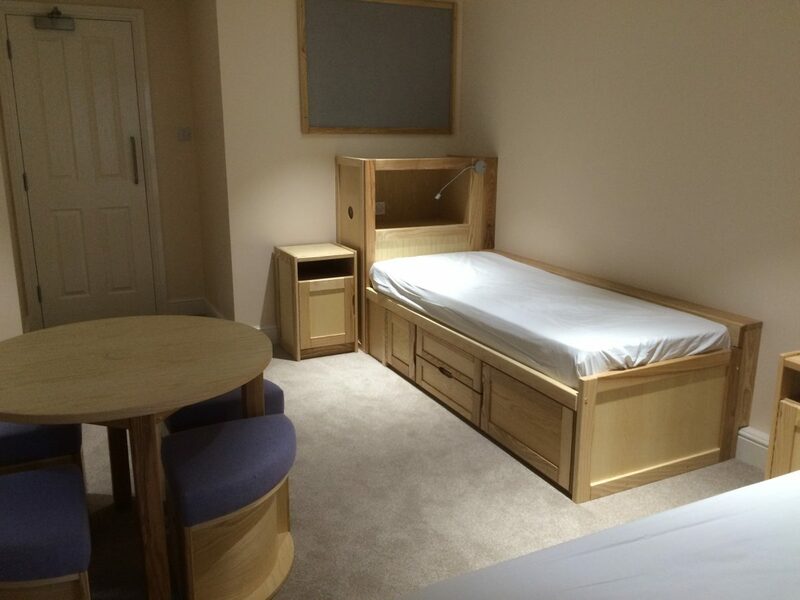 It is our hope that ETB and Downe House can continue to work together into the future to create products of the highest standards suited to the exceptional boarding facilities at the School, which create a home away from home for students.